Fight for racial justice, double your donations in Cleveland! ioby and Neighborhood Connections are excited to be a part of that fight, and are launching a dollar-for-dollar match for eligible projects up to $2,000. Do you have an idea for a project that confronts injustice and nurtures racial equity in your neighborhood? We want to hear about it! 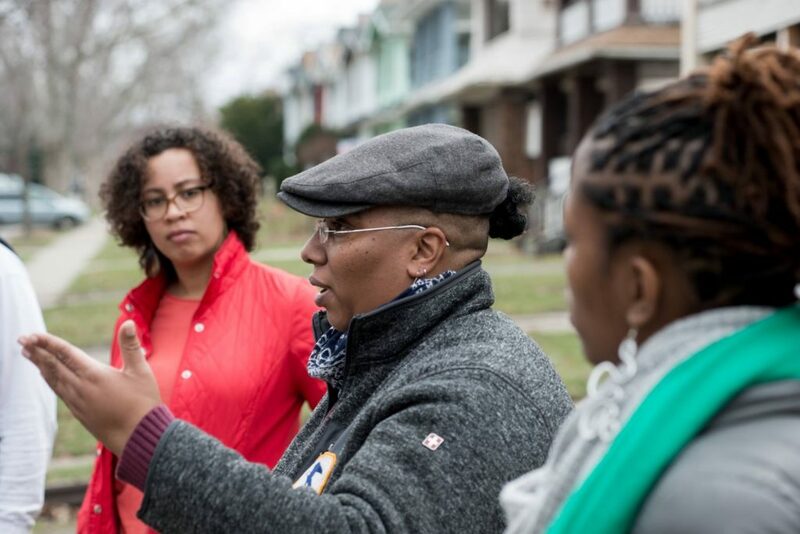 Share your idea with us and we’ll help you strategize your crowdfunding campaign to help you successfully raise the money you need to get started on your project, and join the fight for racial justice in Cleveland. Learn more about this match opportunity and see if your project is eligible to be matched.